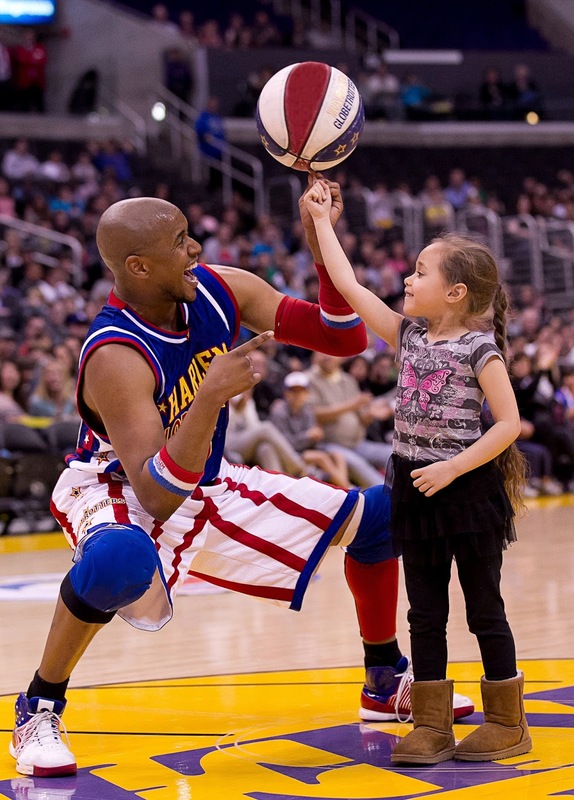 Known worldwide as the Ambassadors of Goodwill, the Harlem Globetrotters are giving back even more heading into their 92nd year with The Great Assist initiative, pledging to continue to spread 100 million smiles around the world with acts of kindness. Scooter will be speaking to kids about “The ABCs of Bullying Prevention,” a program designed by the Globetrotters in coordination with the National Campaign to Stop Violence to help reduce bullying and violence among youth in our schools and communities. The interactive program focuses on Action, Bravery, and Compassion, comprising the ABCs. 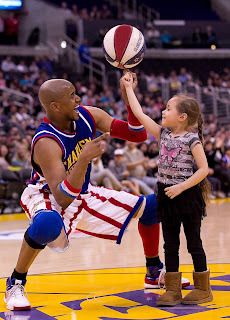 The Globetrotters’ signature ball handling skills will be incorporated to provide a fun and informative presentation. Celebrating over 90 years of providing smiles, sportsmanship and service to millions of people worldwide, the Harlem Globetrotters will bring their unrivaled family show to Orleans Arena on Friday, October 27, at 7:00 p.m. More information on the show can be found at the Harlem Globetrotters’ official website: www.harlemglobetrotters.com.